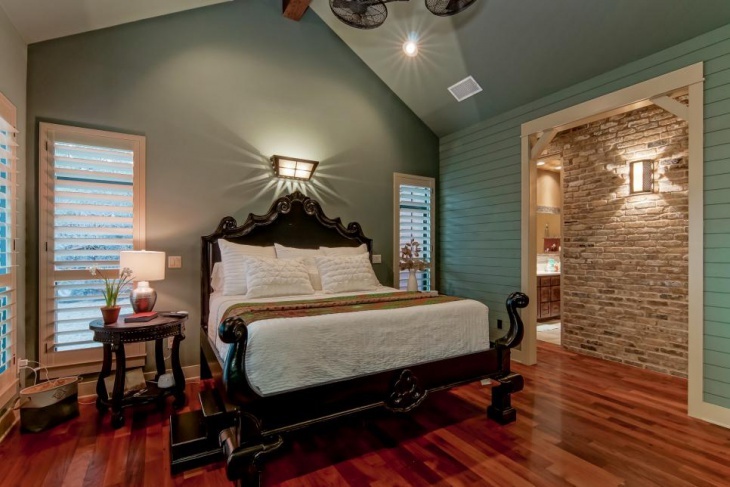 Your master bedroom is your oasis where you rest and sleep. However, it is also your love nest. 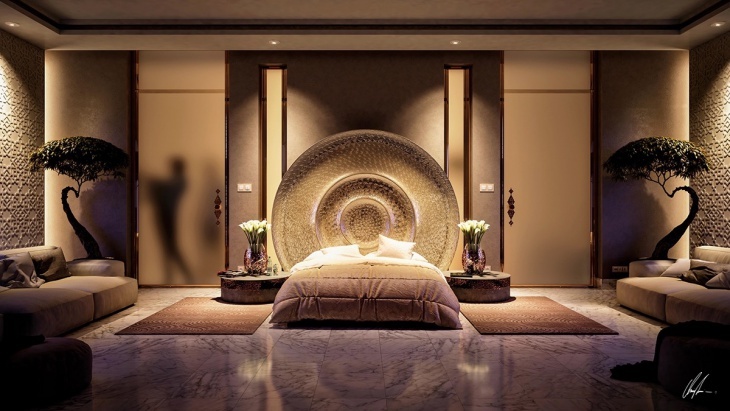 Hence, the ambience of the room should not only provide comfort, it should inspire romance. 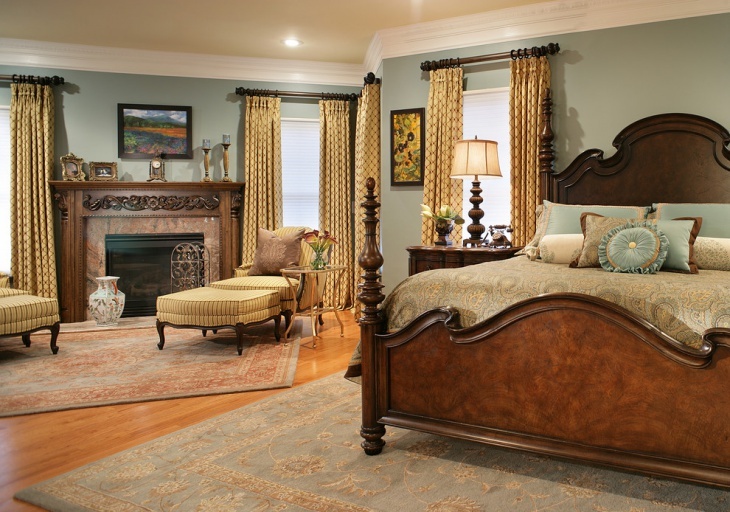 A traditional style may be the easiest way to infuse your bedroom with an atmosphere of classy luxury. 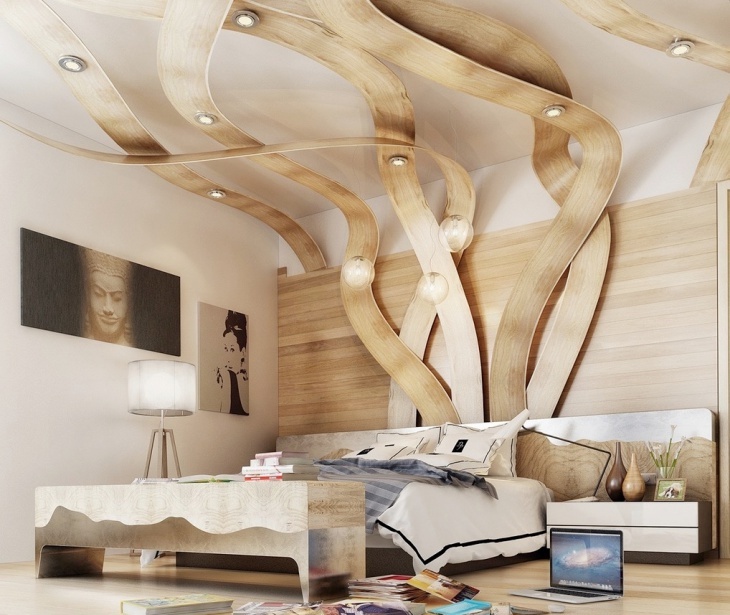 The same effect however, can be achieved with a contemporary design or a transitional one. 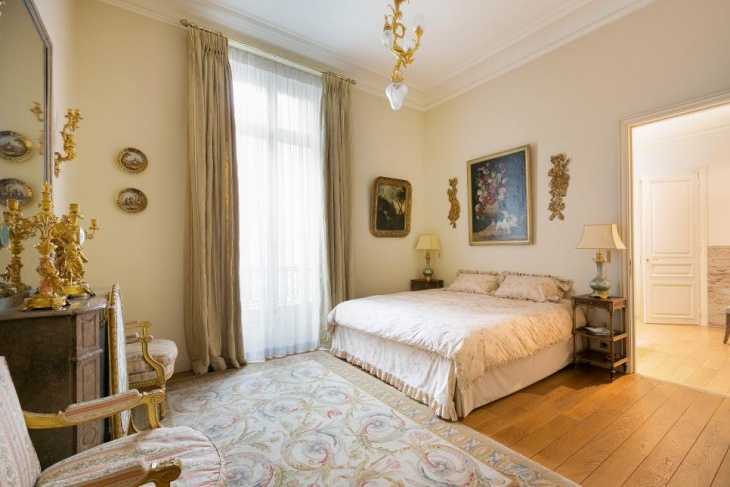 The main attraction is of course the bed. 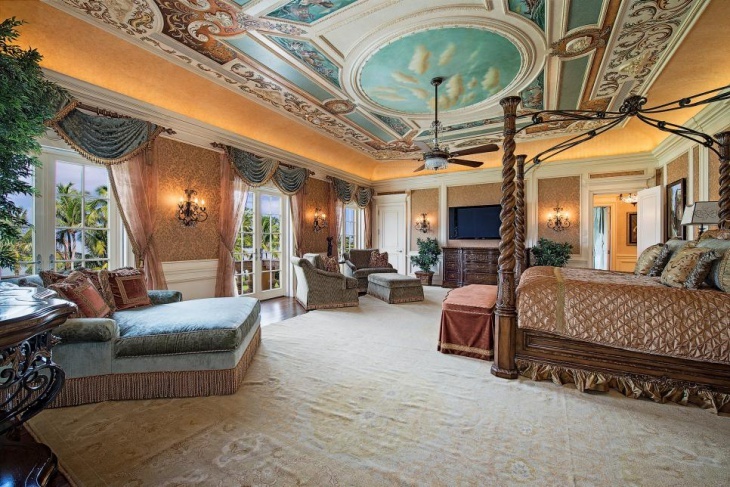 You could go all out with an ornate headboard and canopied curtains if you have a traditional or country bent. 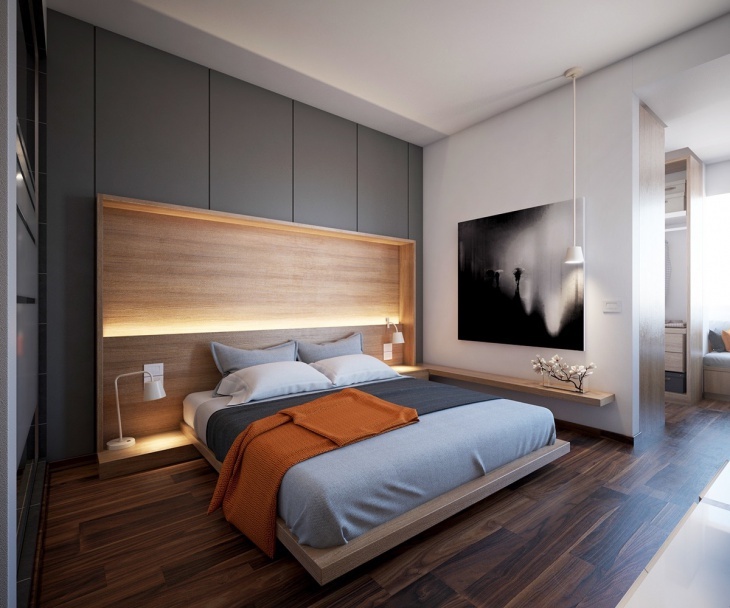 Modernists might choose custom-made bed with built-in book shelves and storage space. 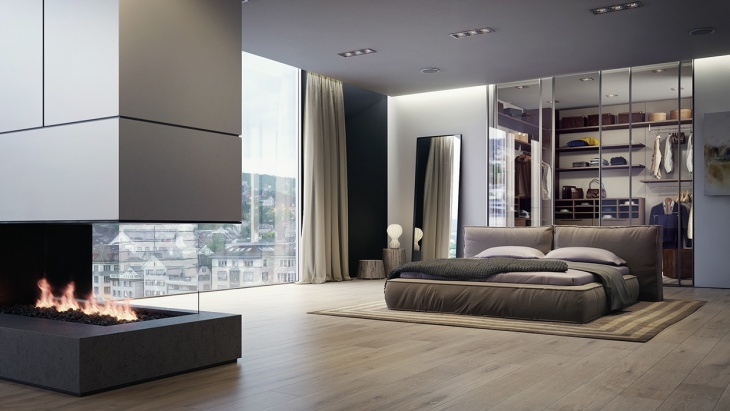 A master bedroom needs to be furnished for comfort. 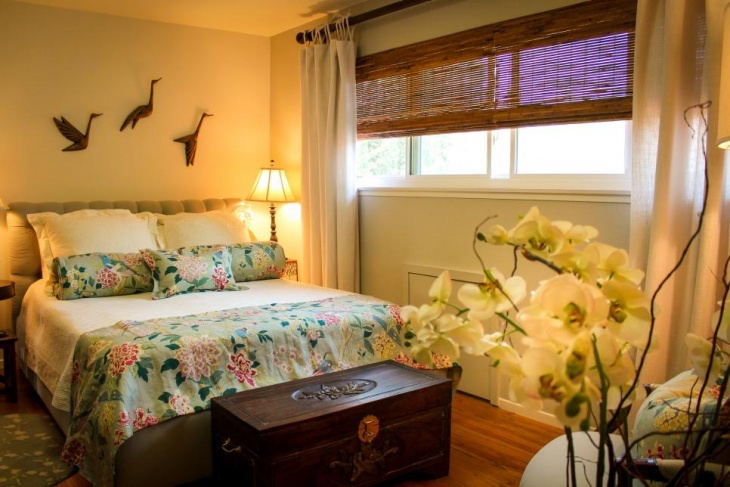 Hence you need fluffy mattresses, with perhaps finely textured blankets, bed sheets and matching pillow cases. 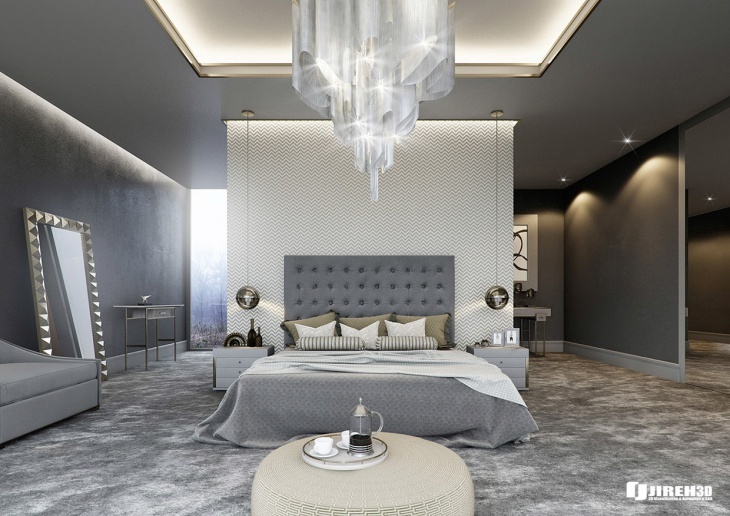 You might go with a single colour theme with shade gradations. 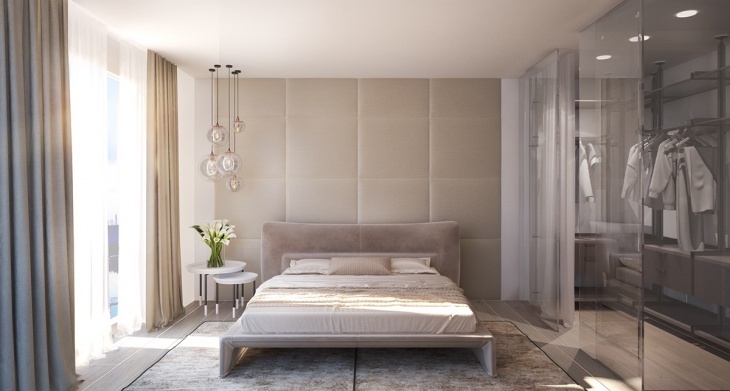 Beige, red and pastel hues may be suggested for a traditional bedroom.Modern bedrooms might prefer blue, white or even grey. 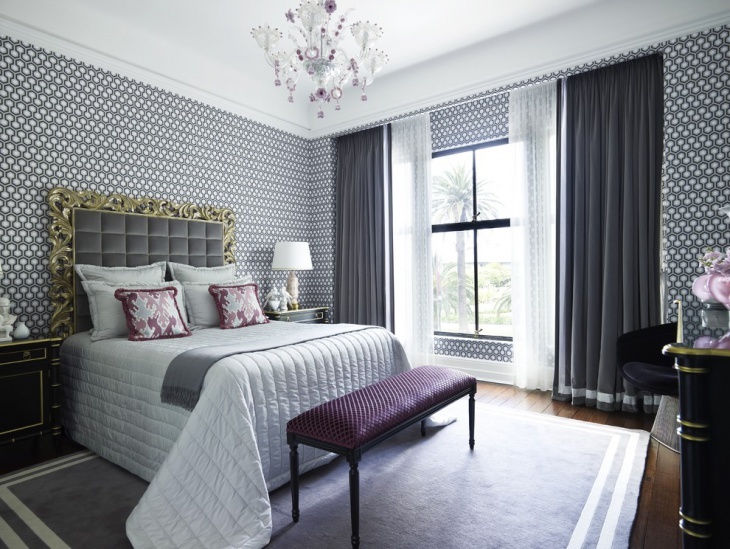 Lavender and similar shades might be appropriate for a transitional design. 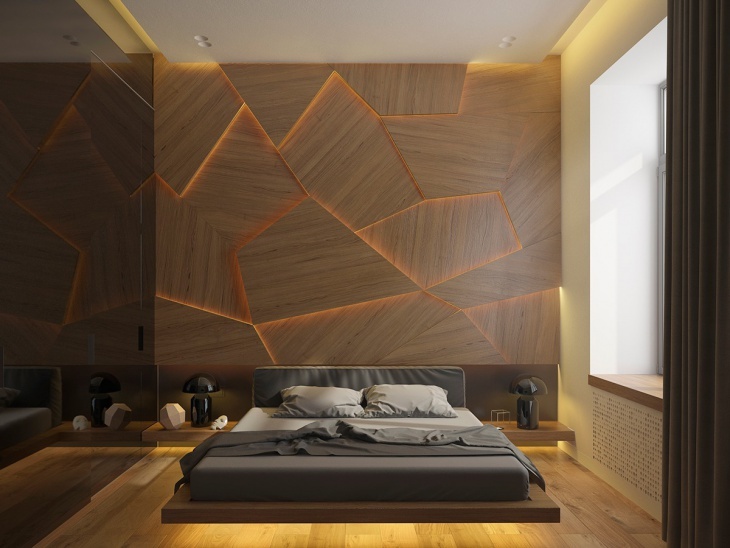 Wooden cabinets built into walls save space, while imparting a classy elegance to the room. 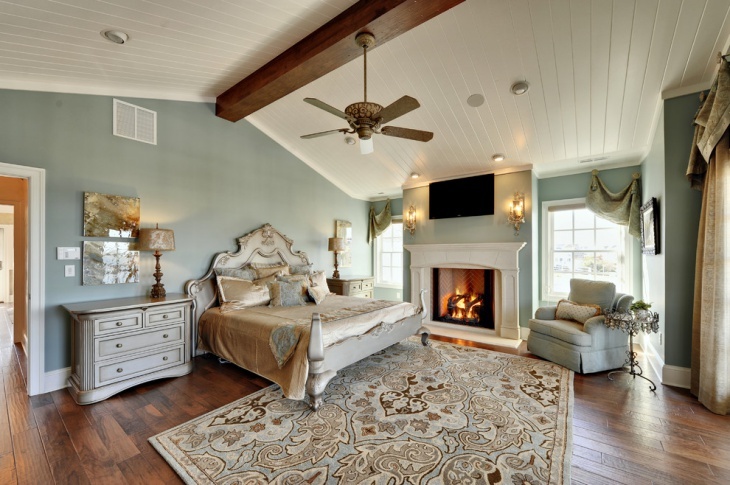 A settee or a seating area may be called for, particularly if your bedroom has a fireplace. 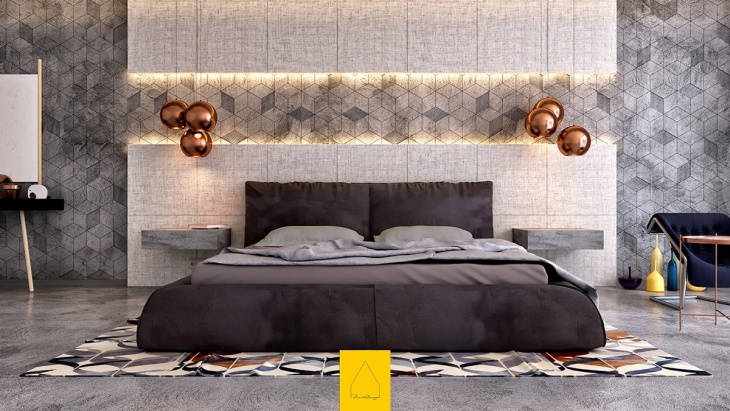 A fireplace with a wall of masonry transcends all design categories and can become a charming accent feature of your bedroom. 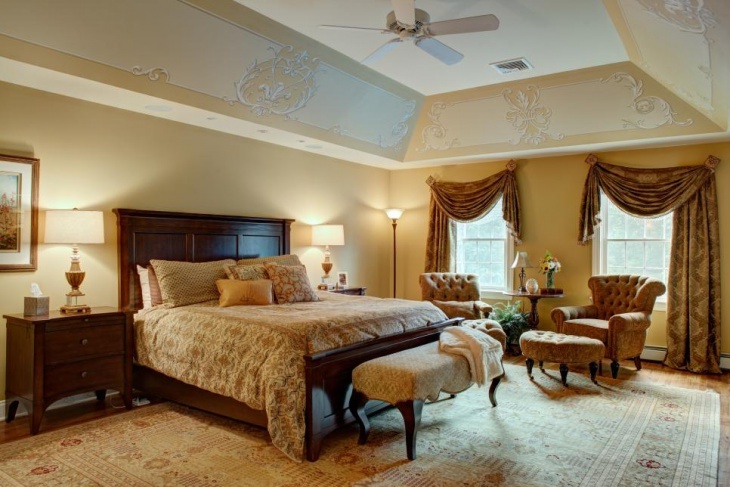 A master bedroom requires muted, concealed lighting. 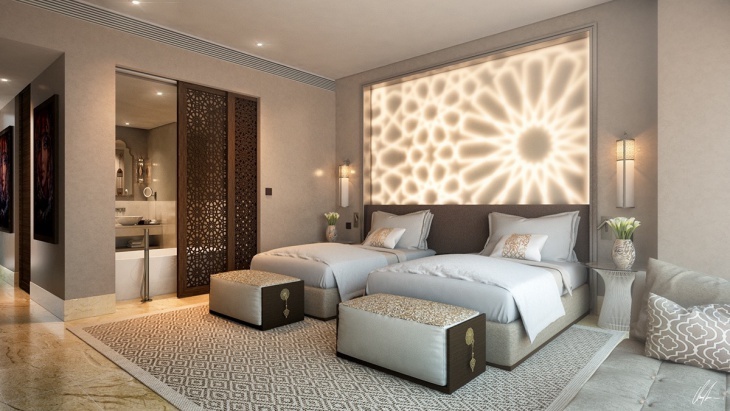 Focus lighting can be installed in the seating area in the form of a signature floor lamp.